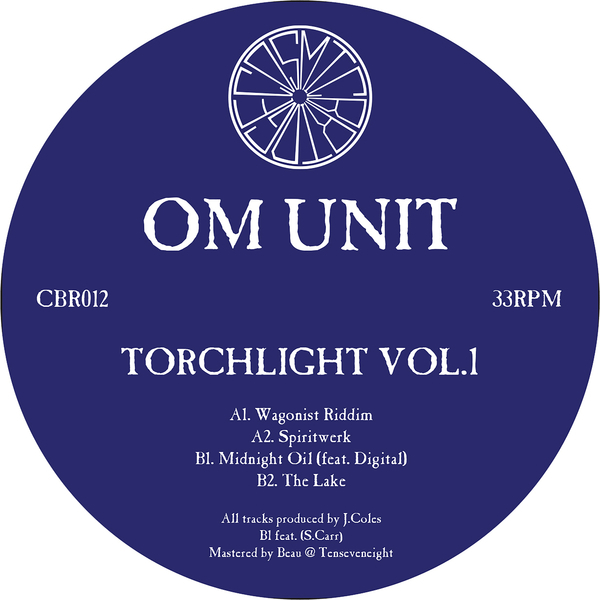 Slow/fast wickedness from Om Unit, including a killer hook-up with OG junglist, Digital. Om Unit weighs in four aces ranging from the nimble, sparring syncopation and airy pads of 'Wagonist Riddim' to the '95-meets'15-style pressure of 'Spiritwerk', and at more atmospheric angles with the expansive sound designs of 'The Lake' and 'Demons Out'. For our 2p, the future 4/4 steppers flex of 'Midnight Oil' with Digital is the one, tho!